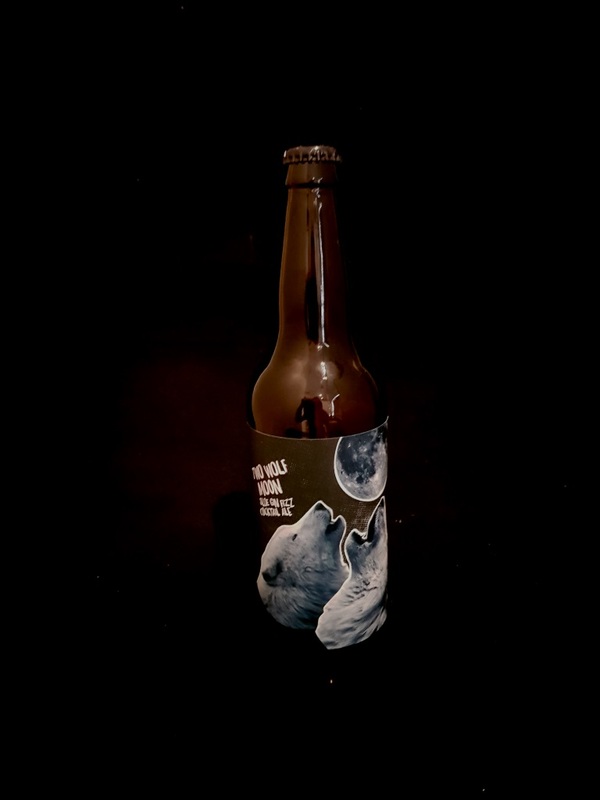 Beer #2923 is an ale brewed by Moon Dog in Abbotsford, Victoria, Australia. This one grew on me the more that I drank it. It’s smooth tasting, with some bitterness but also rather sweet and fruity, it’s brewed with patient wolf gin soaked sloe berries. There’s certainly gin upfront but it doesn’t dominate or overwhelm and the 8.5% ABV is very well hidden. Another interesting attempt at something different by Moon Dog. The bottle size is 650ML with an alcohol content of 8.50% (containing approximately 4.40 AU / 5.50 UK standard drinks), and it costs $14.33.